When a new CryptoNote coin is announced that is during the public launch of genesis block the network hashrate will be too high. It is just a FOMO and a initial hype which then gradually drops if there is no tech behind the coin. But that’s not the case with coins that has new features and brings new technology. Recently we came across this coin called Loki that is based on CryptoNote. 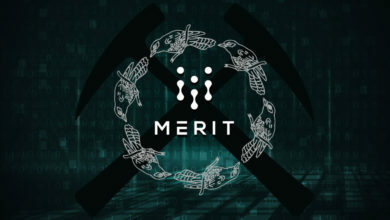 This coin was announced a couple months back but become only mineable this May. 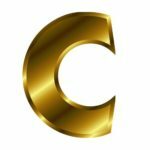 So we decided to make a beginners guide on Loki mining which is currently the most profitable cryptonight coin to mine. Since CryptoNote is open source all coins based on this technology states as decentralized, private and untraceable which is actually the core of CryptoNote protocol. Not all crypto currencies based on this are going to succeed as most of them are just clones. However a project that states more than these features will get some attention and one such coin that recently engaged cryptonight followers is Loki. What is Loki and what new does it brings? Let’s discuss its features and specifications. 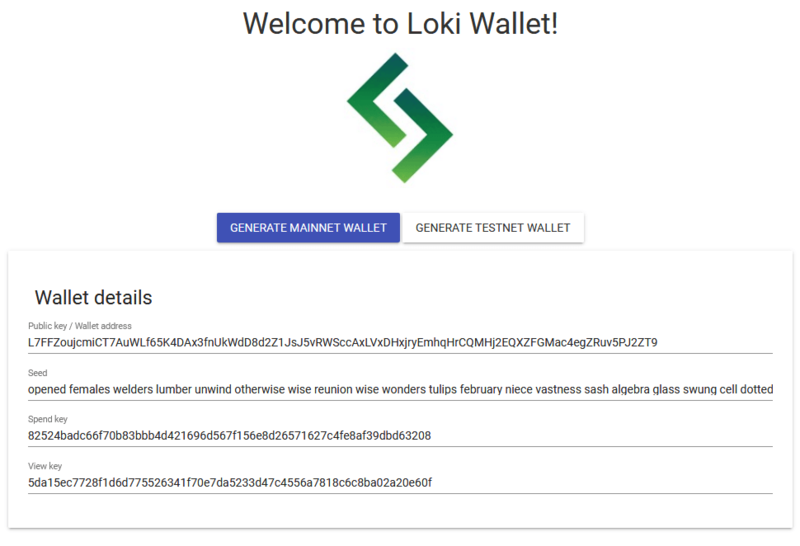 After that we’ll show you how to setup Loki wallet and get started with mining. Loki is an open source and decentralized cryptocurrency, messenger and an app platform based on CryptoNight. It adopts key privacy features of Monero such as: Stealth address, ring signatures and ring confidential transactions. On top of that they are planning to provide a platform in which anyone can build Service Node Applications (SNApss). SNApss are anonymous, decentralized and uncensorable which serves as a tool to build application that mainly focuses on privacy and resilience. The first Service Node Application to be build on this network will be a messaging service. Loki messenger which is an end to end encrypted privacy messenger. 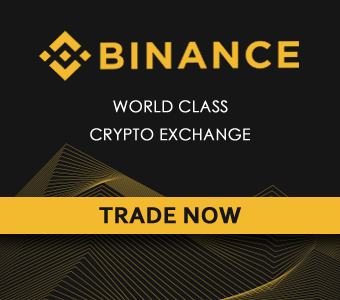 This feature is mentioned in their road-map which is expected to be released by end of this Year. This is what the developers reveal about Loki project. Governments and private corporations are collecting more and more data upon us every single day which is True. Loki is a hybrid of Monero and Dash and essentially Loki is about private communication and also private transaction. It is fundamentally based on two technologies 1. 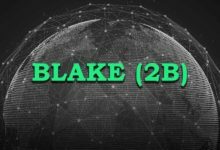 Private medium for transactions which is based on Monero (CryptoNote technology) and 2. Then setting up nodes on top of the network which routes private messages. A protocol layer that helps connect people and this is based on Dash masternode system. Alright! Let’s check its technical specifications first and get straight into Loki mining guide. Premine: 15% premine (22.5 Million LOKI in which 6 to 7 Million locked up). 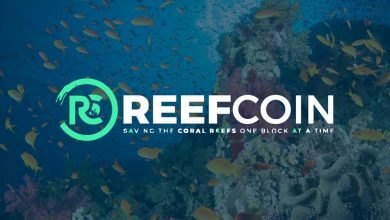 First 100 blocks have been mined before the release out of which 15% premined in the first block. 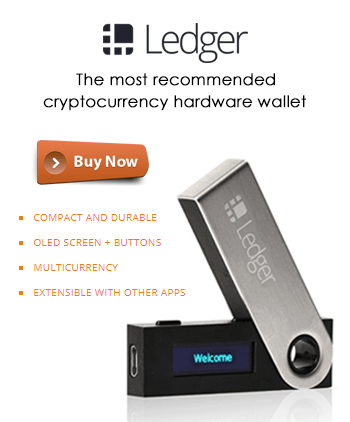 If you are looking for a quick wallet then you can head to this link and generate a paper wallet. Make sure to generate Mainnet wallet in which the wallet address starts from “L”. Copy all the 4 fields that’s displayed such as: Public key, seed, spend key and view key. The seed is the most important of all which allows you to import the funds to GUI or CLI wallet later. 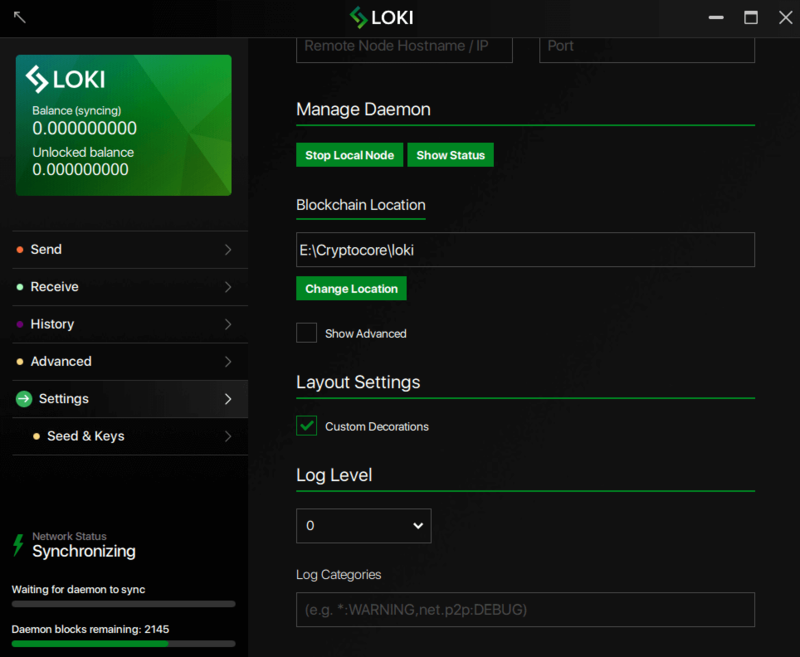 In addition to this Loki also offers both GUI and CLI wallet which is available for Windows, Linux as well as Mac. The GUI wallet is based on Monero and is self explanatory so we are not going add more detail about GUI wallet. But the instructions for Loki CLI wallet is below. 1. Head to Loki CLI (Command Line Interface) wallet link and download the latest and appropriate version. 2. Then unzip the pack and put it in your desktop or any directory. 4. Once you see that message leave the current command window as it is and open loki-wallet-cli.exe and follow the on screen instructions. 5. Create a new wallet name, confirm creation, set a strong password, choose your language and hit enter. 6. It will now generate a 25 words seed. Copy that and store it safely which is required in case of wallet recovery. In the same window type address to view your public address and type balance to view your wallet balance. 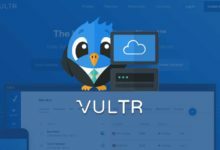 Type help to know the list of commands that you can use in your wallet. Copy your Loki public address which is what needed to start mining. Hope your wallet address is ready. Now choose a pool, configure your miner and start mining Loki. There are plenty of PPS and PPLNS pools available for Loki. Pick any pool from the list and we’ve shared the sample miner configuration below. 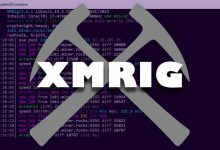 If you are looking to mine Loki only using CPU then you can use XMRig which produces better hashrate than others. 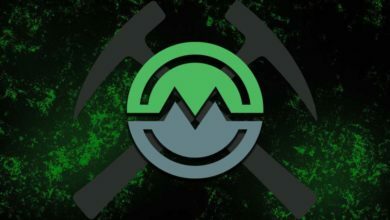 We’ve already explained how to setup, configure, use and fine tune XMR STAK and XMRig (make use of the guides to configure the miner) so we’ll just put up sample config for both the miners. Choose algorithm as cryptonight-heavy which the latest miner version supports. Apart from that the only thing that you need to change in above configuration is Pool URL and user which is your wallet address. If you don’t understand the configuration above or don’t know where to put this then please go thorough the following articles. We’ve covered everything in detail. If you still have trouble mining Loki then please mention it in comments section so we can help you further. 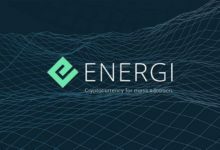 While the project itself looks interesting the 15% premine is questionable. 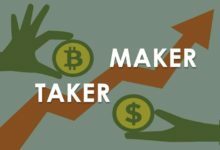 Also there is a 5% developer fee on each block reward which we failed to mention in this article. This amount is really huge and the developer says that the 5% dev fee is going into development and community building efforts. While the other 15% premine goes into private sale and air drops. But, hey who knows where it goes actually especially when coins like this are private and untraceable? Before we conclude we’d like to say that this is just an informational guide so kindly do your own research before mining Loki or investing in it directly. Have you started to mine Loki? 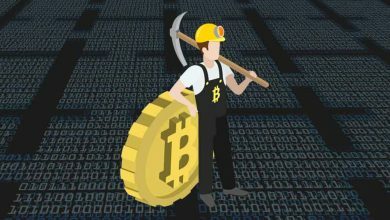 If so then please do share your hashrate reports for Cryptonight Heavy. Also do you think Loki will succeed or it sounds suspicious? Please feel free to share your opinion in the comments section. 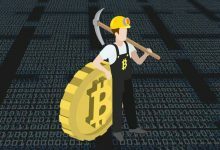 I’m a newbie and would love to make income from CPU mining. 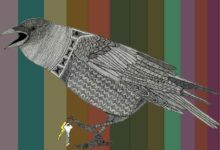 Blockfoundry.org is a great community and Pool. Come join us there.